A Quid pro Quo with the Russians! 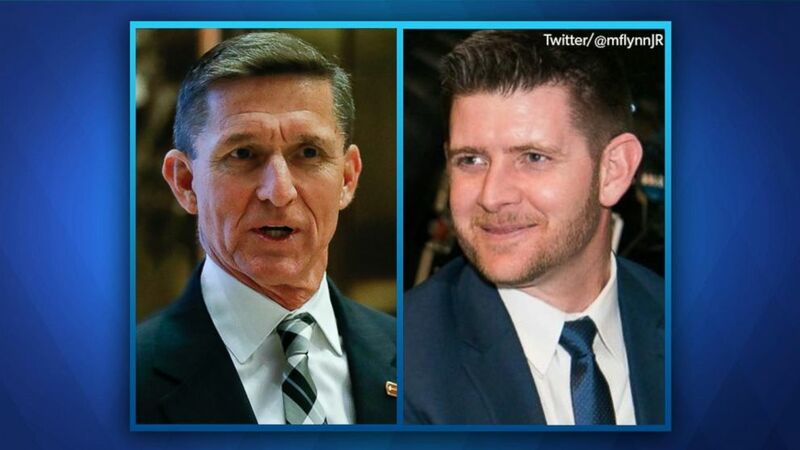 Michael Flynn, the Chumph’s dirty collusion in treason with the Russians promising them relief from Obama’s sanctions in exchange for Election Hacking. 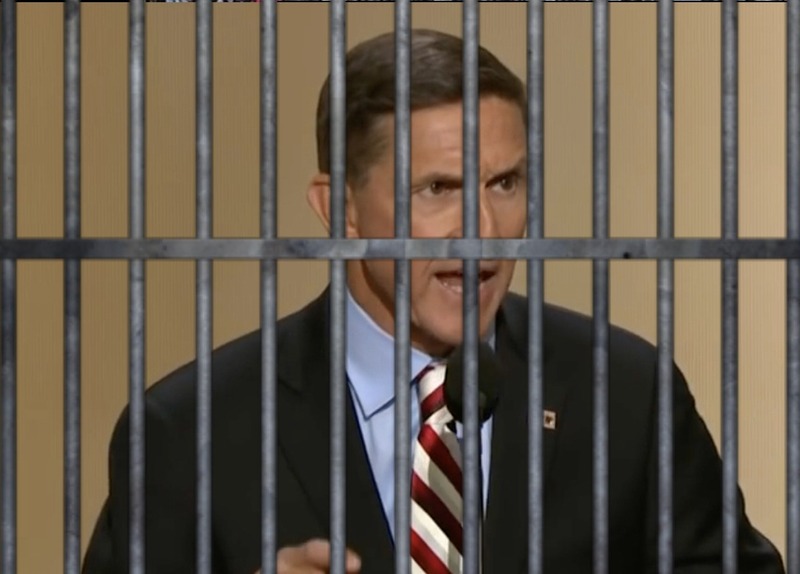 Flynn has already been caught lying about the conversations with the Russian Ambassador. There is a law against Civilians conducting discussions on anything that has to do with the US Government with foreign powers.